You are a romantic, as well as your spouse? 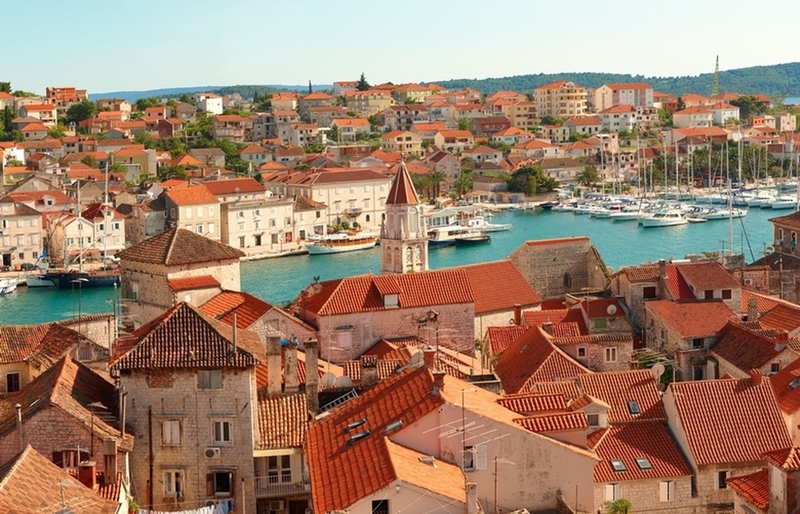 Planning a trip to Croatia, hoping to celebrate the best of your relationship? 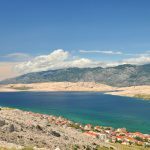 Here are five Croatian towns that will certainly fulfill all your romantic needs below the starry sky. Situated on Istrian peninsula, Rovinj is a champion of Croatian tourism and one of the most attractive destinations on the Adriatic shore. Its narrow streets themselves suggest closeness, and colorful houses provide unique atmosphere and charming décor. Coupled with beautiful sea view and guarded by large tower of St. Euphemia Church, Rovinj is a place to go for romantic souls. With its historical core being under UNESCO protection, Trogir is a superb example of Romanic settlement and Mediterranean vibe. 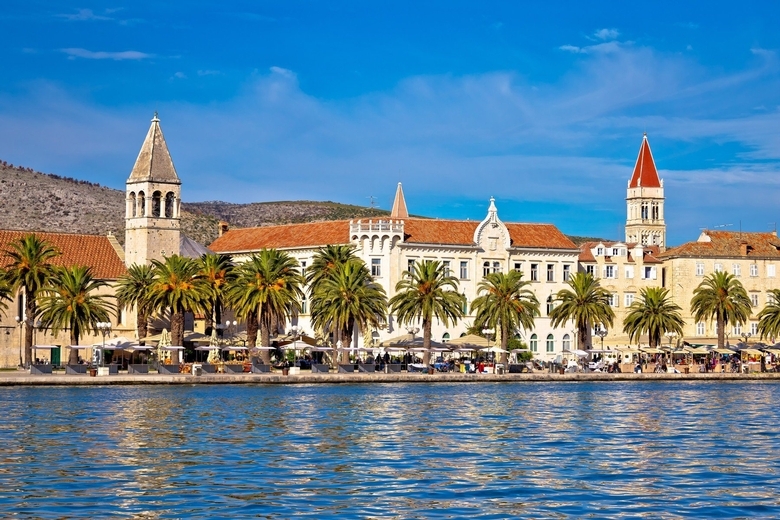 Providing couples with numerous promenades that are rich in green surfaces, Trogir is a dream come true to those who like long walks and outdoor activities. Holding hands is not mandatory, but you’ll do it anyway. Not all Romantic Croatian Towns are on the shore. Varazdin is located in the country’s northern regions, and counts as a perfect place for pastry and coffee lovers. With its center being largely unchanged by passing time, the town is like a real-life postcard from former eras. In the vicinity, you may want to check out Trakoscan Castle and Varazdinske Toplice Spa Center. 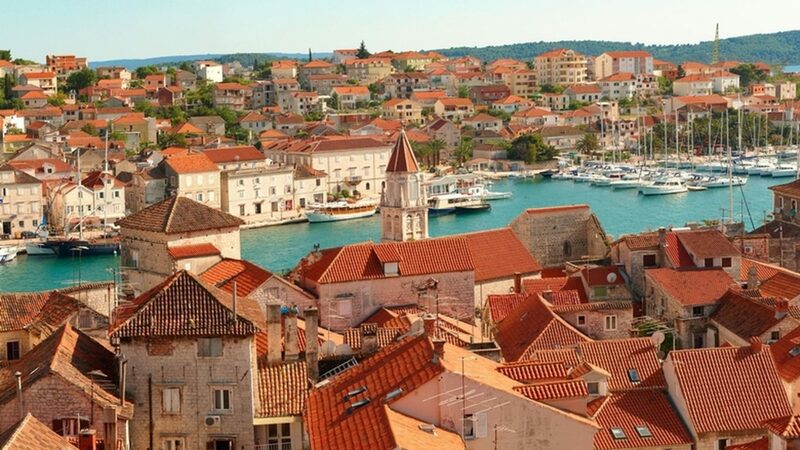 The eldest royal town of Croatia, Nin is surrounded with sand beaches and shallow lagoons. It is often featured on various top-lists that note romantic spots in Europe. Full of historical sites and points of interest, it is a destination well worthy of everyone’s visit. 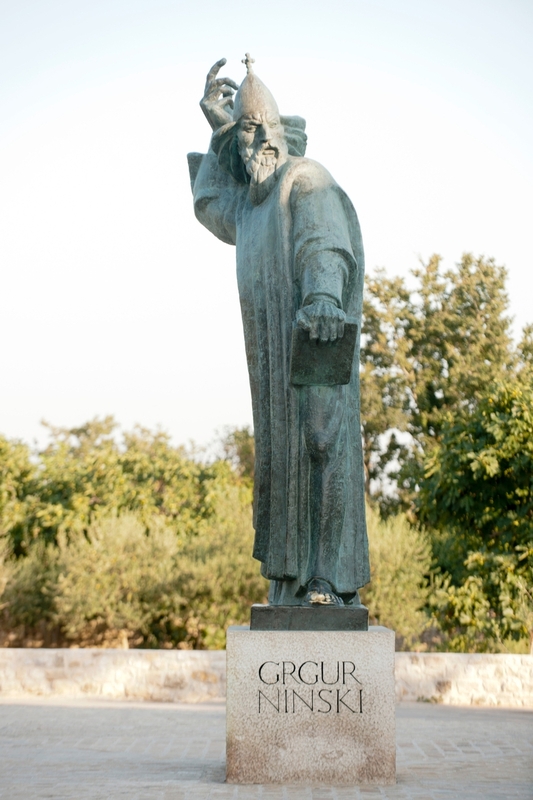 And if you have a certain wish, you may get it fulfilled by touching the thumb of bishop Grgur Ninski- or more precisely, his grandiose statue. 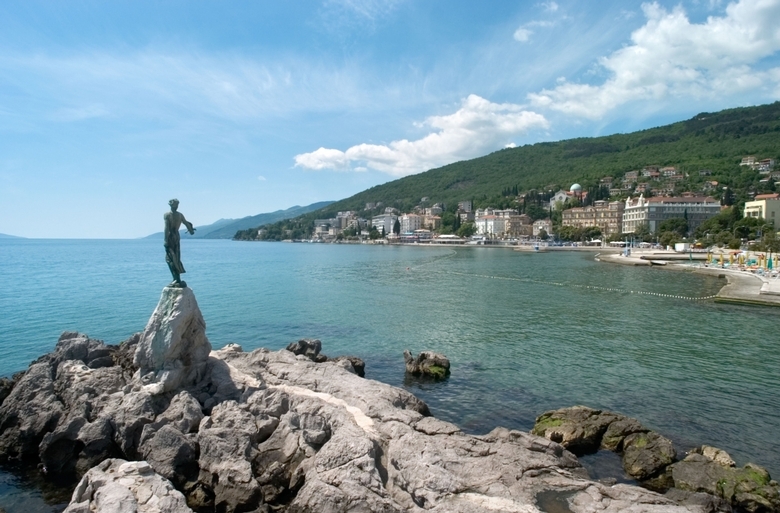 Deemed beautiful since the ages of Austro-Hungarian monarchy, Opatija is Croatia’s original resort town. 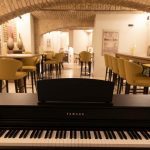 Situated beneath Ucka Nature Park, and having a unique view of the country’s largest islands of Krk and Cres, it is a destination of choice for people who like to tie romance with wellness, as numerous centers exist on town premises. 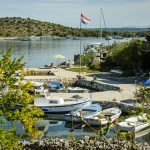 This was our list of Romantic Croatian Towns, but that doesn’t mean other parts of the country aren’t idle for moments of sincere intimacy. Discover other localities in our Destinations section.